This group trip, including air-conditioned transportation, dinner and drinks, is included in your package. 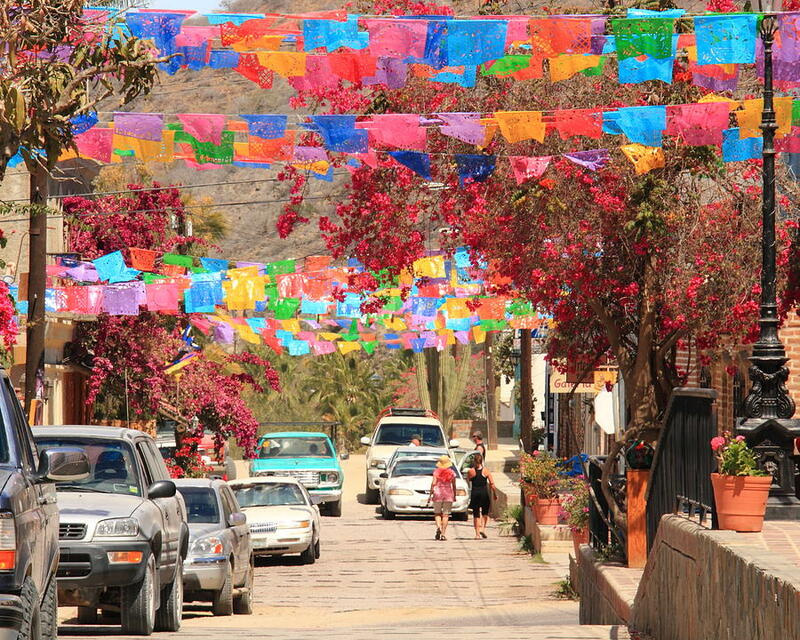 Come discover why Todos Santos is known as the Pueblo Magico, or “magical town” of Baja! 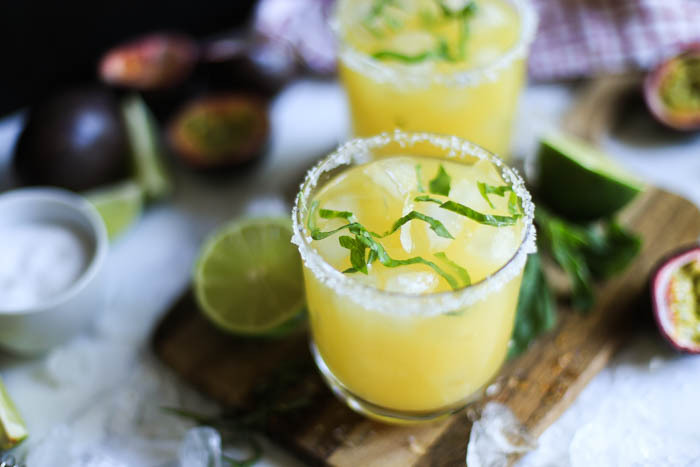 Together attendees and their guests will investigate this small but special place where organic agriculture, farm-to-table gastronomy, art galleries, and history are all located in this charming spot nestled between the desert and the ocean. 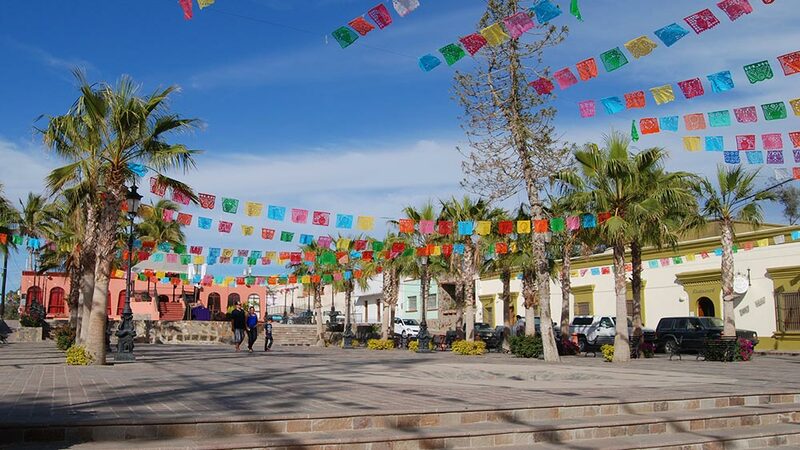 Home of the legendary Hotel California, Todos Santos is also is known for its local and international artists, authentic Mexican crafts, and fantastic cuisine. 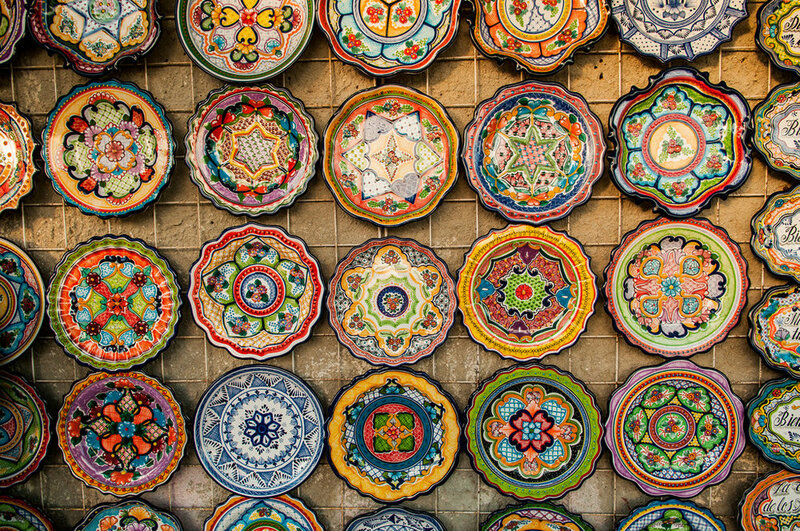 On the way we’ll make a brief stop at a handmade rug factory, and when we arrive in Todos Santos you’ll be free to explore the quaint town on your own before meeting for drinks and dinner at the Los Adobes restaurant with its beautiful Mexican garden.